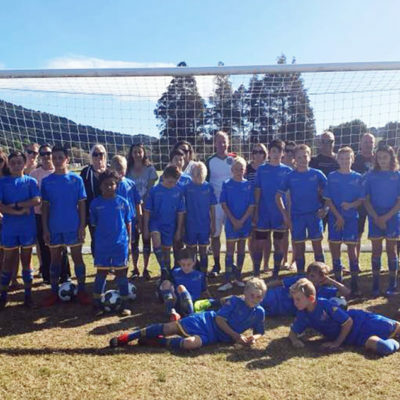 RHFA Director Ricki Herbert has visited Australia’s Gold Coast to invite members of the Ormeau Football Club to visit New Zealand this year. 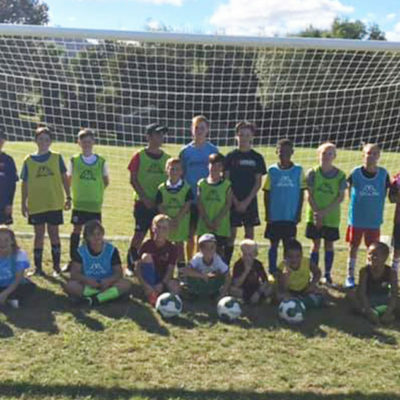 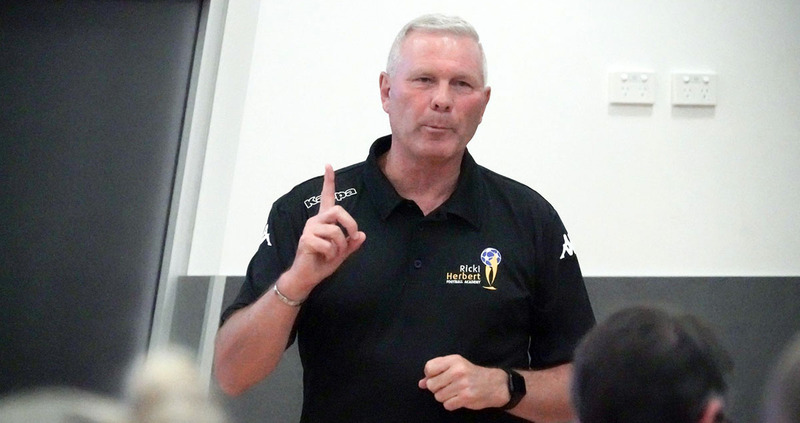 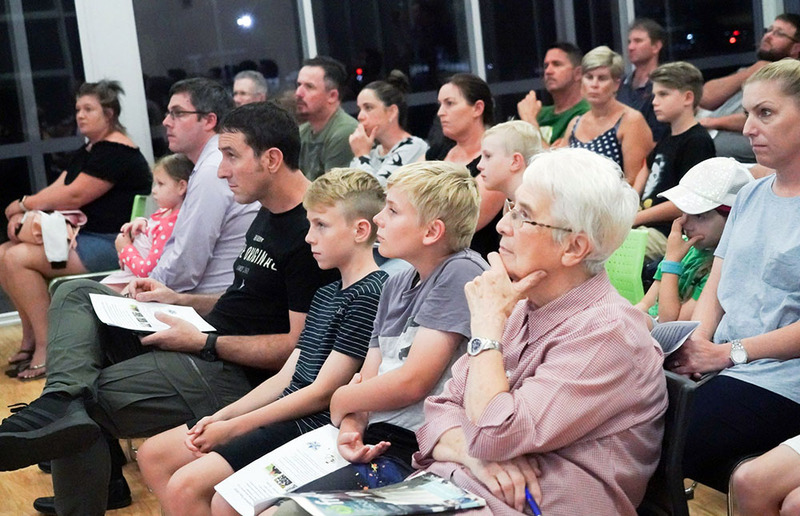 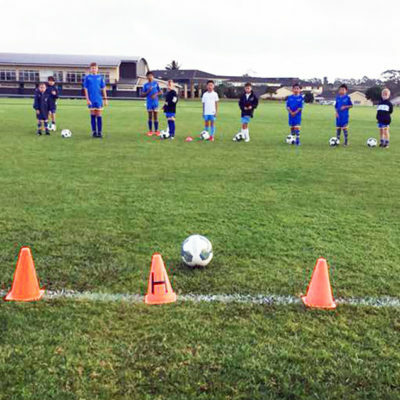 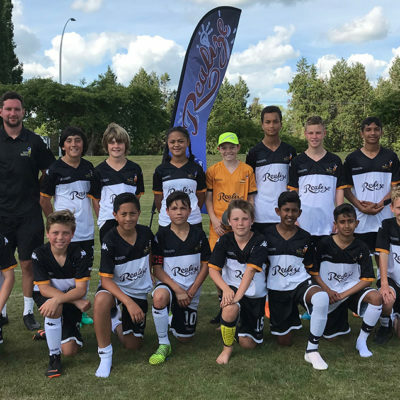 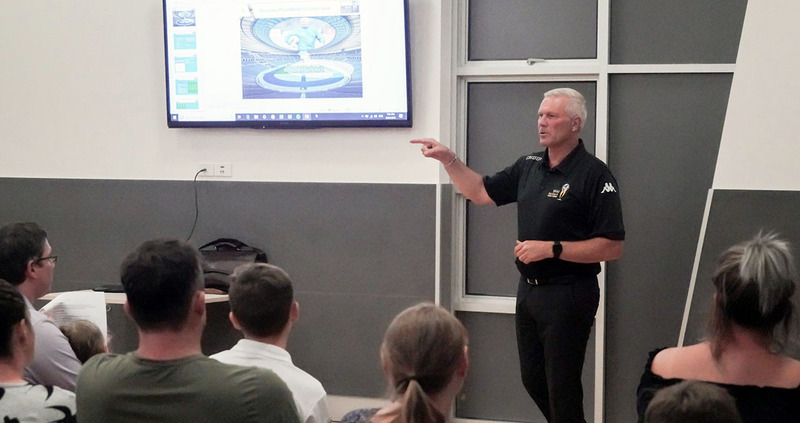 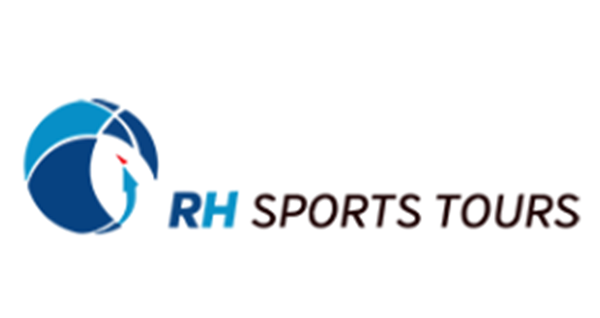 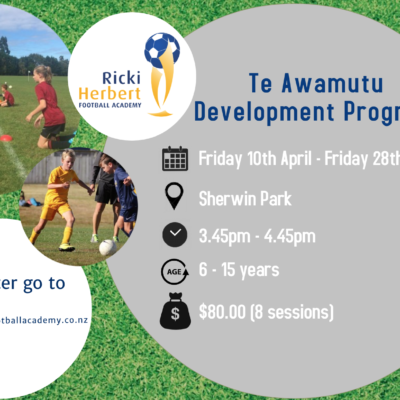 The former All Whites player and coach presented information about the Ricki Herbert Football Academy to parents, players and supporters at the club. 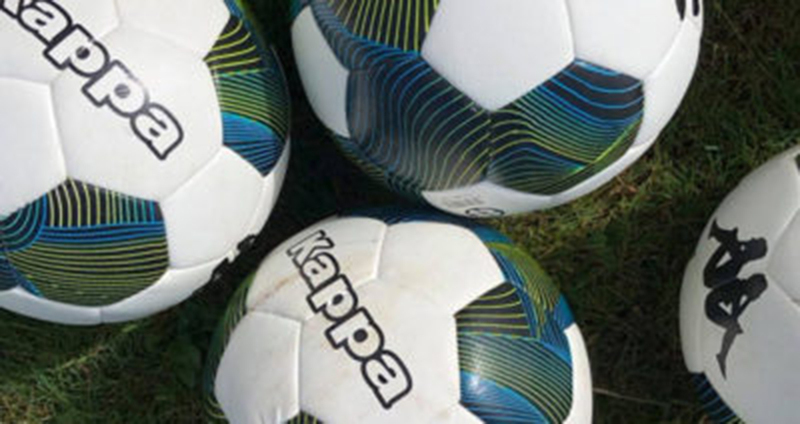 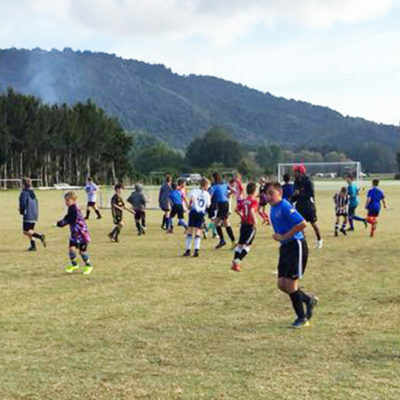 The club is considering visiting New Zealand with U-10 and U-12 players. Ricki Herbert making his presentation at the Ormeau club.